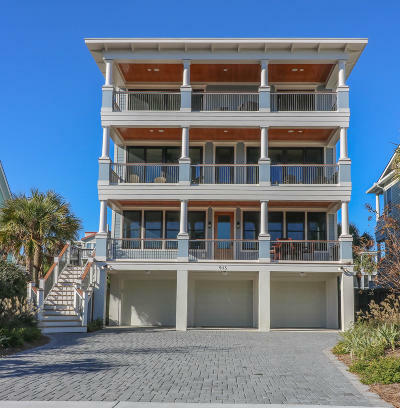 Isle of Palms is a beautiful and sought after community located on six miles of gorgeous beaches and offers two championship golf courses. 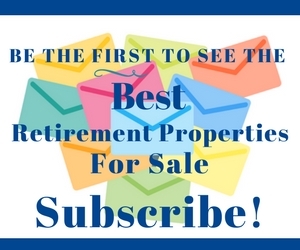 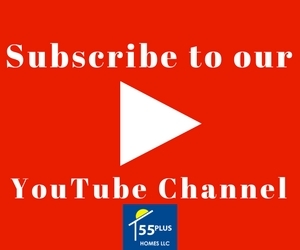 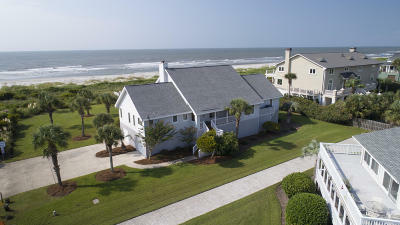 Isle of Palms is the perfect location for residents looking for their retirement, vacation, or investment property. 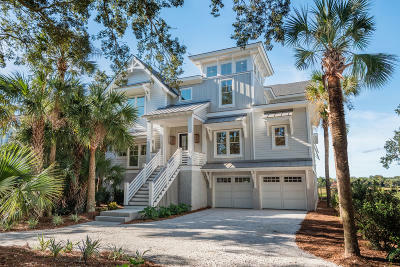 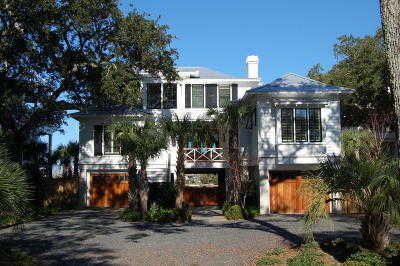 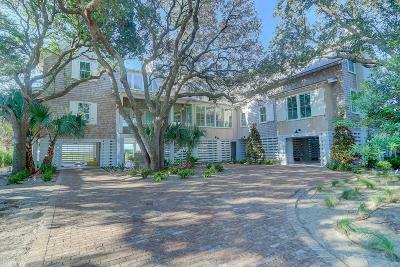 Isle of Palms homes vary greatly in price, but all are close to shopping, restaurants, beaches and the IOP marina. 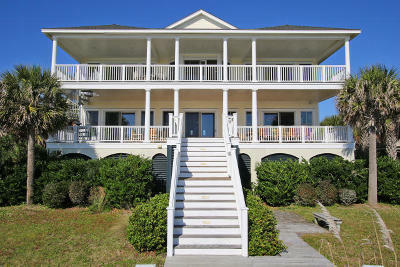 Oceanfront houses, villas, town homes, and condominiums offered in the mid $300s to over 7 million. 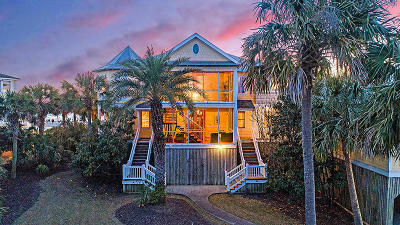 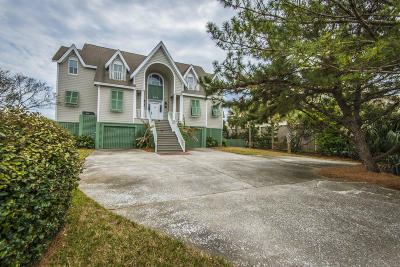 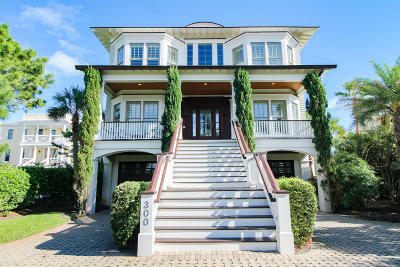 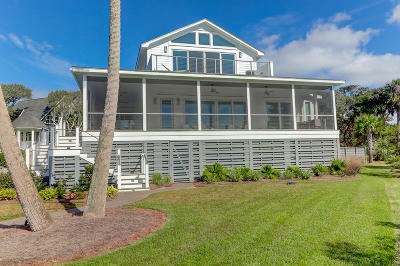 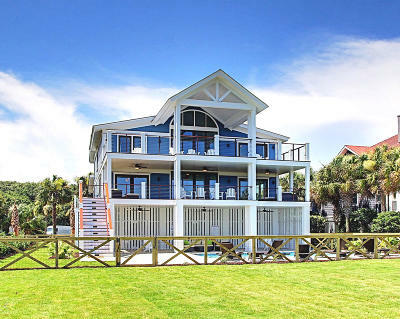 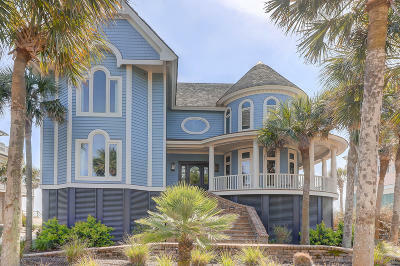 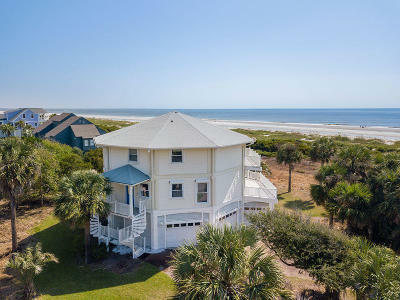 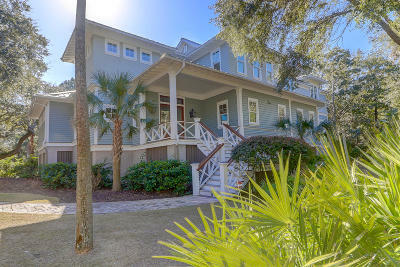 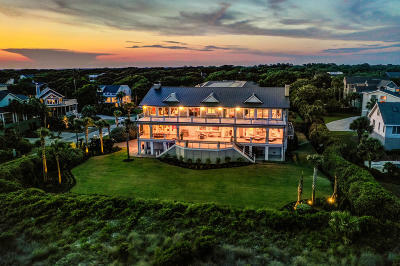 Isle of Palms is perfect for those looking for waterfront beauty, close to downtown Charleston. 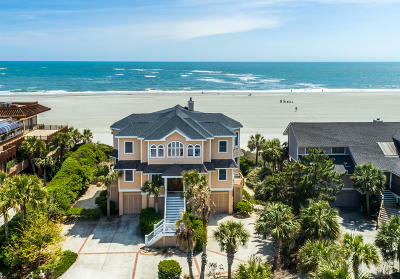 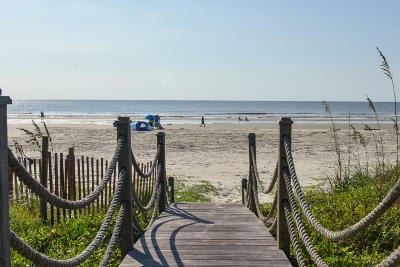 This family-friendly island is home to the Isle of Palms County Park, which provides easy beach access, a playground, boardwalk, and sand volleyball courts. 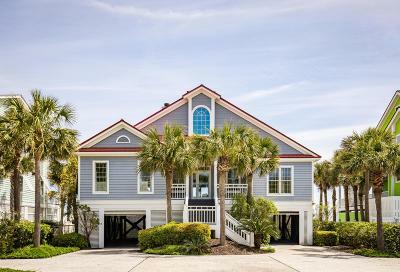 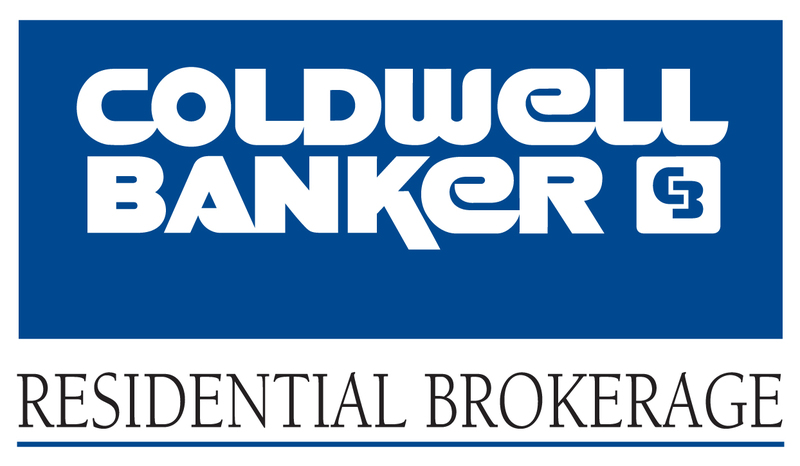 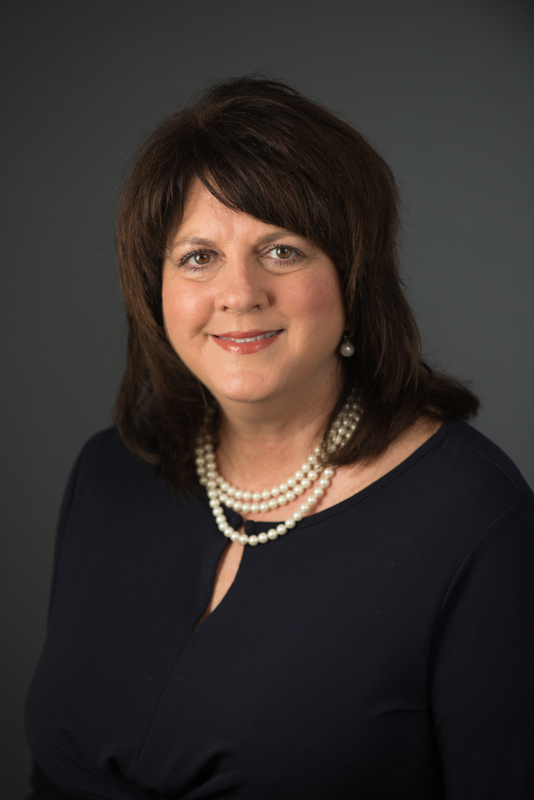 To learn more about Isle of Palms, please contact Debra Whitfield at debra.whitfield@coldwellbanker.com or 843-367-4845.